The capital city of Austria, Vienna retains a 19th century elegance, with a skyscraper-free city center. If you have an interest in the arts, beautiful objects, or delicious pastries, you will feel at home in Vienna. It is one of Europe's grandest cities of the past, and has a charming, vibrant city scene today, with much more to offer than just the past. No matter how many times you may have visited Vienna, with a little planning, you can discover something new. Vienna was founded in AD 50 as a Roman military encampment, and remained that for about 300 years. 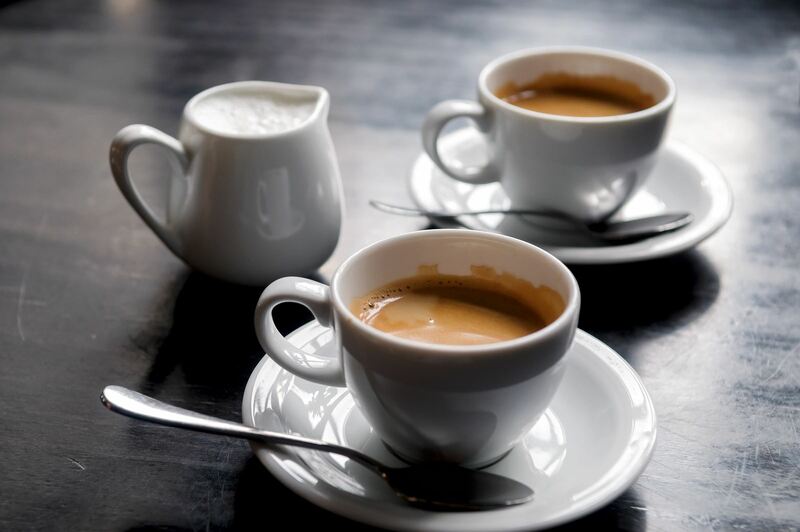 Vienna's heyday as a European capital began in 1683 with the ousting of invading Turks, who left sacks of coffee beans behind, as legend has it, and gave birth to the kaffeehaus culture. 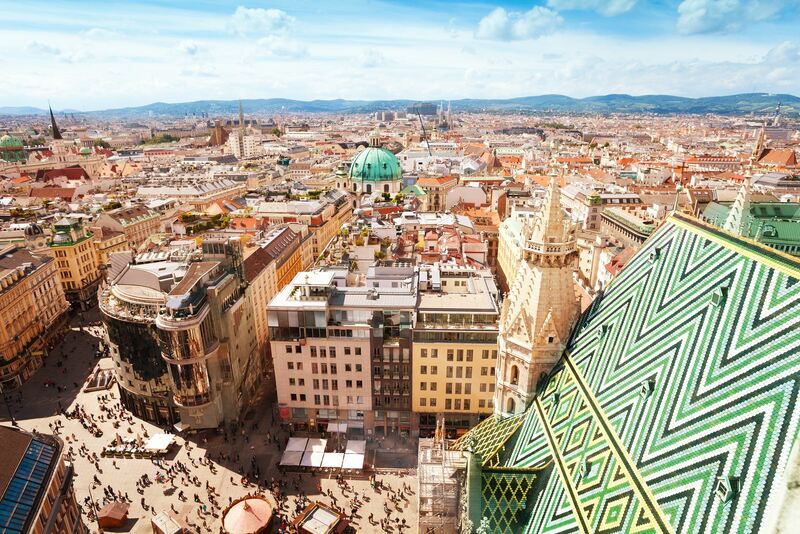 Today's Vienna has a multicultural population of 1.7 million people, with churches and halls and a nightlife and music scene that is one of Europe's best-kept secrets. Fast Company calls Vienna the "World's Smartest City" for its innovation and sustainability, and Vienna has been named the "World's most livable city" for five years in a row. 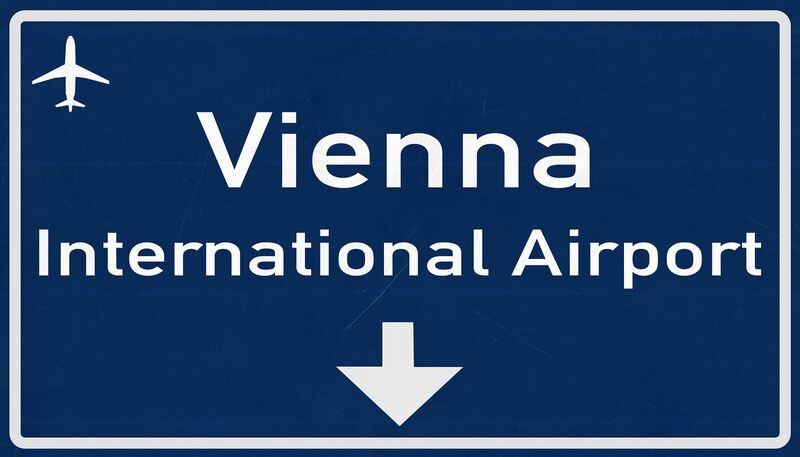 By Plane: Vienna International Airport at Schwechat is 12 miles/19 km southeast of the city. The fastest way into Vienna is the City Airport Train, a 16-minute journey operating every 30 minutes from 6 am to 1 am for €12 one way, €19 round-trip. Visit: www.cityairporttrain.com for reduced prices. Or use the S7 train, the Schnellbahn, departing twice an hour, a 20-minute journey for €4.4. Airport Driver has private cars from the airport for €35, and taxis charge around €40 to the city center. 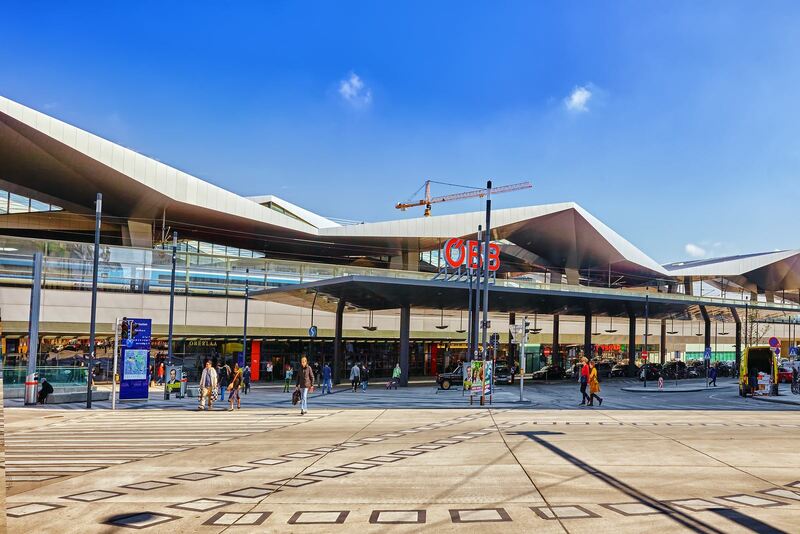 By Train: The city's main train station is the Hauptbahnhof Wien for national and international travel. 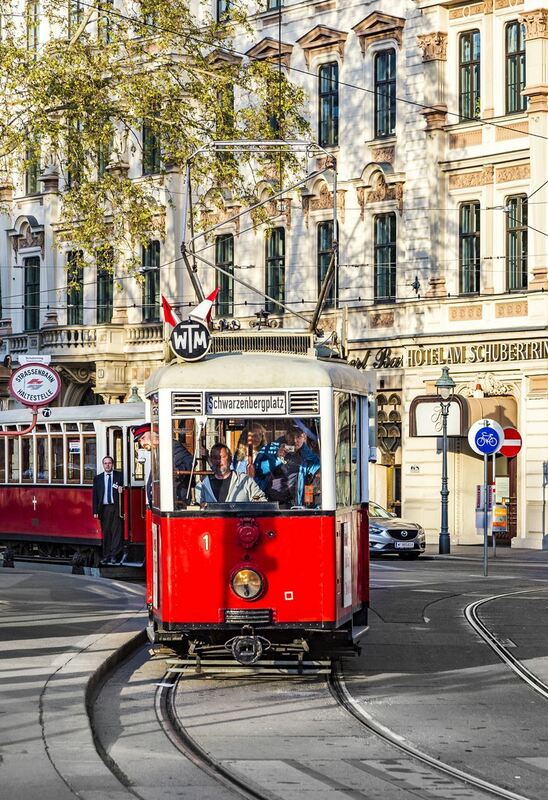 Vienna's public transportation system is fast, clean, safe, and easy to use. Subway: The U-Bahn services the core of the inner city. www.wieninfo.at The subway is expansive, and a subway station is near the Messe Wien Congress Center. Streetcars: Strassenbahnen are great for sightseeing, and run from 5:15 am to midnight. Buy single tickets on the streetcar dispenser for €2.20 or a 24-hour ticket for €7.60, three-day ticket for €16.50, or an eight-day ticket for €38.40. The weekly card Wochenkarte is an inexpensive option at €16.20. The Vienna Card, at €19.90, is valid for 72 hours, and provides deep discounts to sites and public transportation. Taxis: relatively reasonable in price, taxis in Vienna are also easy to hail. First District: this is at the heart of the Innere Stadt (Inner City) and holds the vast majority of sightseeing attractions of the city, including St. Stephen's Cathedral, the Hofburg complex, the Opera house, and many great shops and restaurants. Second District: Leopoldstadt is home to the amusement park and is used for horseback riding and jogging. 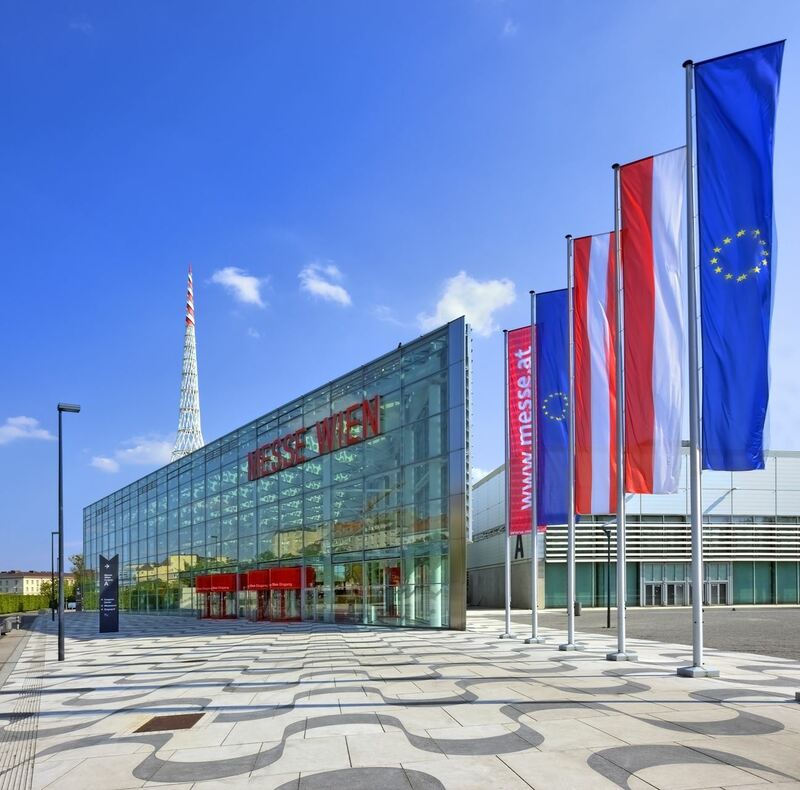 It is the location of the INSPIRE 2016 ISST Vienna Conference site, the Reed Messe Wien Congress Center. Shops and restaurants abound in this former immigrant enclave. Third District: Landstrasse has the Belvedere palace and the Hundertwasser Museum (Kundsthauswien). 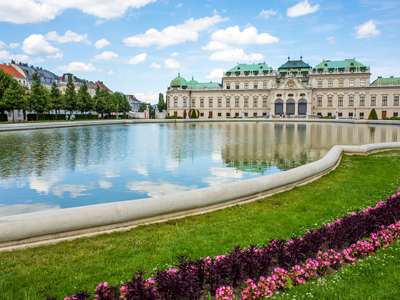 It is known as one of the city's most charming areas, and with its grand avenues and Belvedere Palace, crowds are the norm. The Fourth & Fifth Districts: Wieden, the Fourth District, is one of Vienna's hip areas with trendy shops, art galleries, restaurants, and the outdoor market, Naschmarkt. The Sixth District: Mariahilf includes the largest shopping street and is a pedestrian-friendly zone. The Seventh District: Neubau houses the Spittelberg quarter with cobblestone streets and 18th century houses. The Eighth District: Josefstadt is known for its theaters, restaurants, and antiques shops. The Ninth District: Alsergrund is Sigmund Freud's neighborhood and a nice residential area with lots of restaurants, shops, and apartment buildings. Opera House: see a performance at one of the world's great venues for opera, and take a tour to learn about the history of the building and opera company. Stephansdom: Vienna's most beloved landmark and Austria's finest Gothic edifice. Hofburg Imperial Palace: a lavish complex of buildings that was once home to emperors, including a medieval castle and the Neue Burg (new palace). Hofburg Treasury: this palace contains some of the best jewels in Europe, including scepters, swords, crowns, orbs, robes, gowns, bangles, and a unicorn horn. Kunsthistorishes Museum: most of the imperial art collection was housed in one place after the completion of this Italian Renaissance Museum of Fine Arts. A highlight is the Old Masters collections, and are among the most spectacular in the world. Schönbrunn Palace: the former summer residence of the Habsburgs, a spectacular palace, redesigned in Rococo style under order from Empress Maria Theresa in 1817-1819. 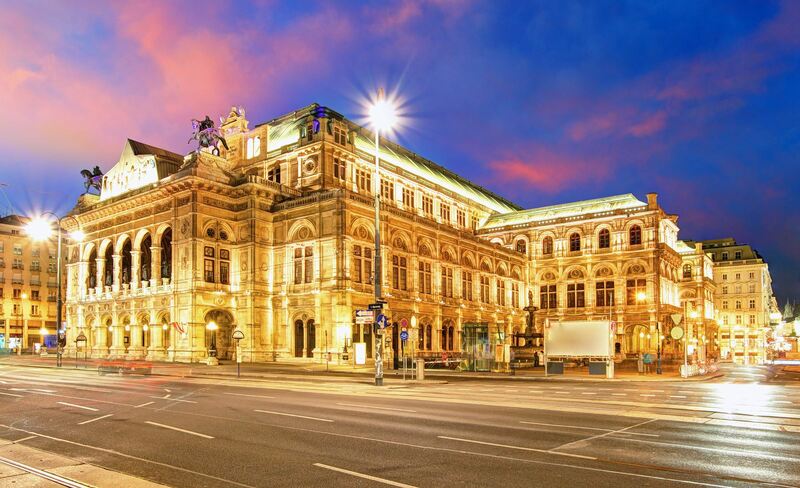 World of Music: go for a night out at the Staet Opera or Musiverein to experience the "heart of the music world"
Generally, outside of District 2, Leopoldstadt, you may want to stay in District 1, Innere Stadt, or District 7, in the Bieermeier quarter, or in the 8th District of Josefstadt. Accommodations in Vienna are generally a good value, and are plentiful. See our hotel suggestions to stay with other conference attendees. For more information, consult one of the sources from this summary: Fodor's Vienna & the Best of Austria, 2015;Rick Steves Pocket Vienna, 2015;Top 10 Guide to Vienna, 2015. Prices and details are noted at time resources were published and may have changed, so check for any updates.